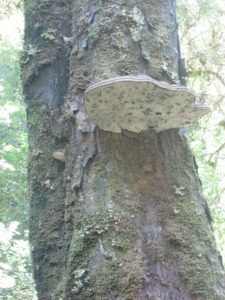 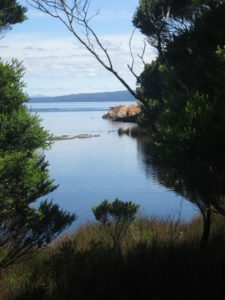 Sarah Island: see the website …. 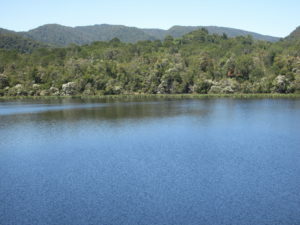 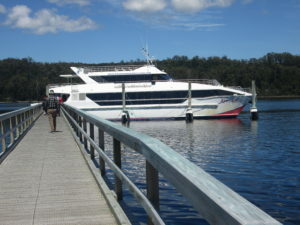 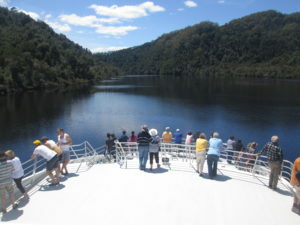 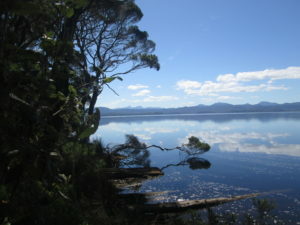 Sarah Island was established in the remote reaches of Macquarie Harbour in 1821. 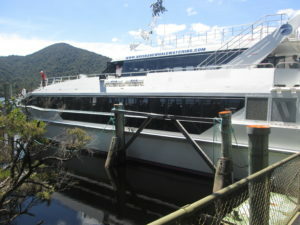 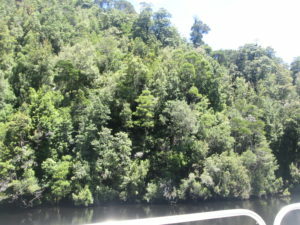 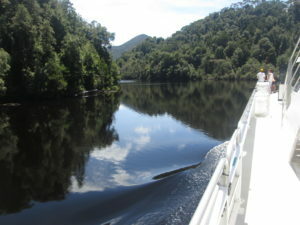 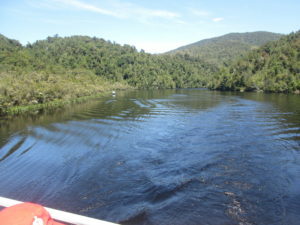 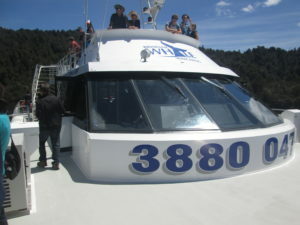 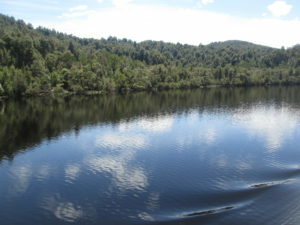 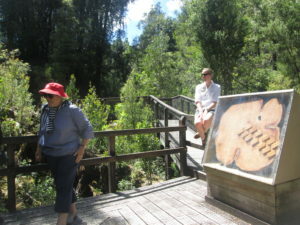 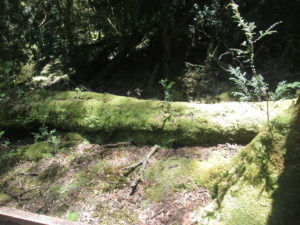 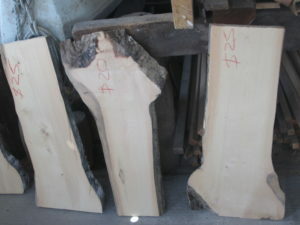 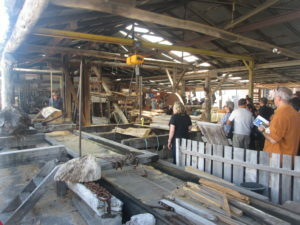 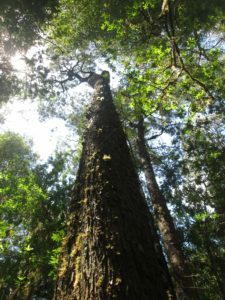 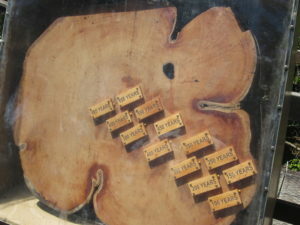 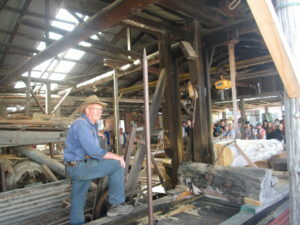 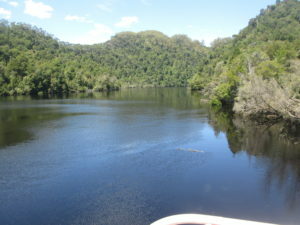 The island was used as a penal settlement where convicts laboured under the harshest conditions in the rainforest, felling Huon pines for boat building. 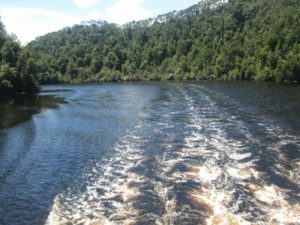 Of all the possible sites to choose, Macquarie Harbour would have been the most windswept and barren but it was also the most secure. 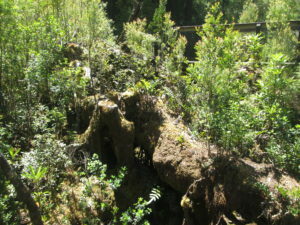 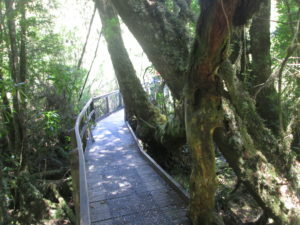 Any convict trying to escape Sarah Island had not only to get across the harbour but to hack their way through the impenetrable rainforests of the west coast. 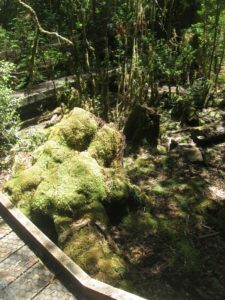 Today, the convict ruins give a chilling insight into the cruelties of convict life and are especially unsettling given the overwhelming beauty of the surrounding wilderness.